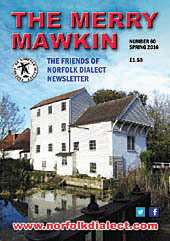 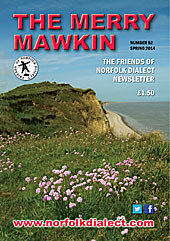 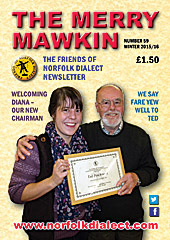 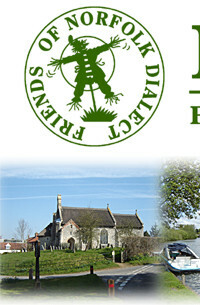 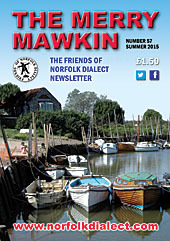 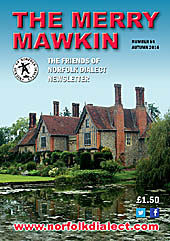 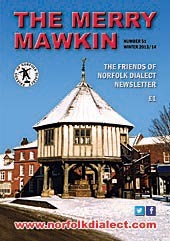 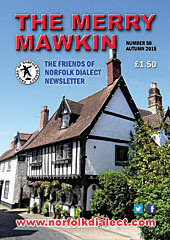 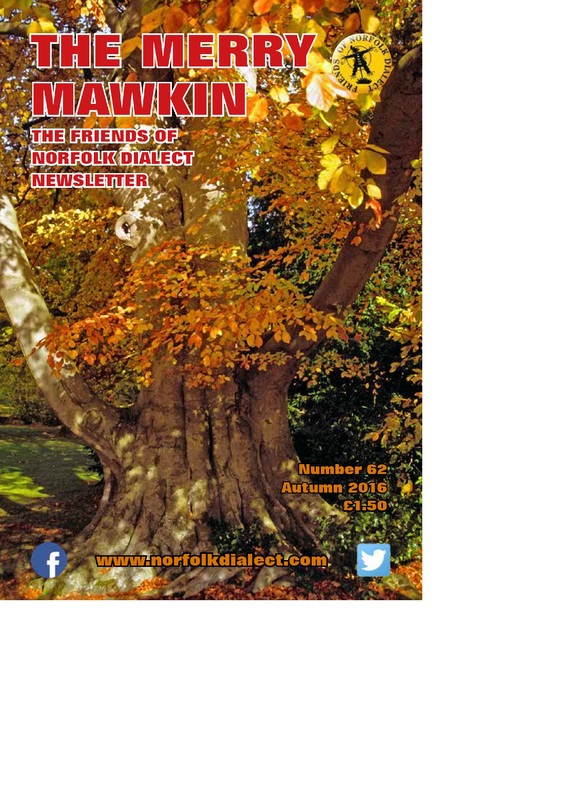 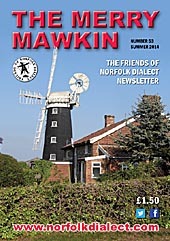 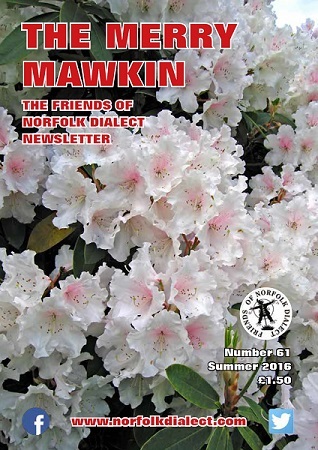 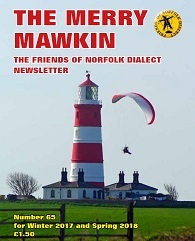 The Merry Mawkin, newsletter of the Friends of Norfolk Dialect (FOND), is packed full of interesting features, pictures and letters, all with one thing in mind  to help preserve our vernacular for future generations. 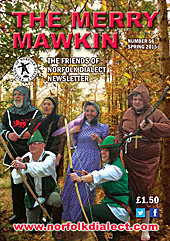 The A5-size, twenty-eight page glossy magazine  with several pages in colour! 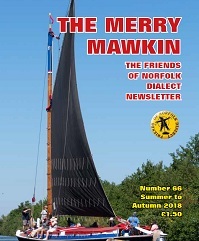  is published four times a year and is free to members of FOND, although non-members may purchase copies if required (contact membership secretary for details). 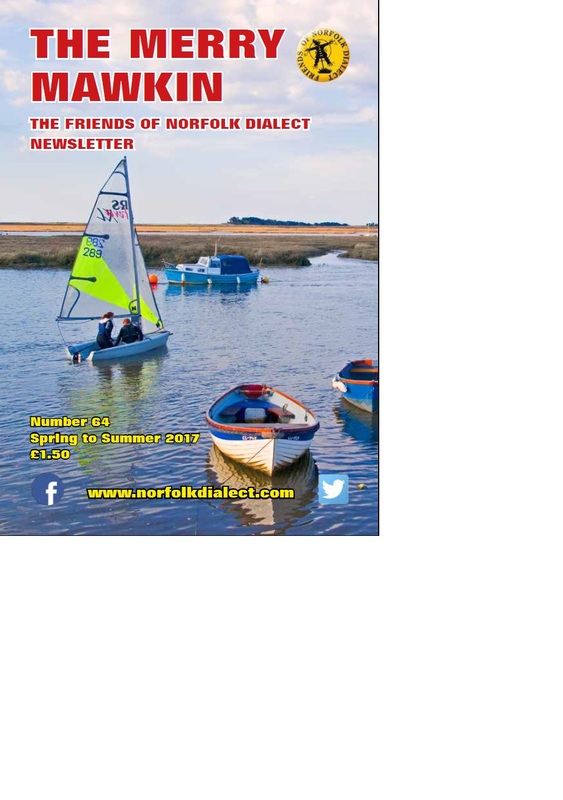 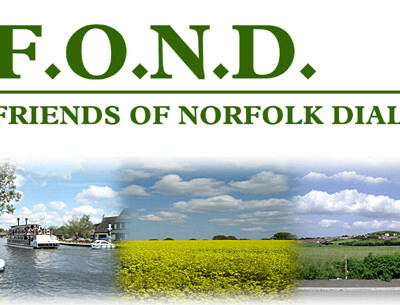 We welcome anything on a Norfolk theme: stories and poetry in dialect, photographs of bygone days, as well as letters or emails describing what living in Norfolk means to you. 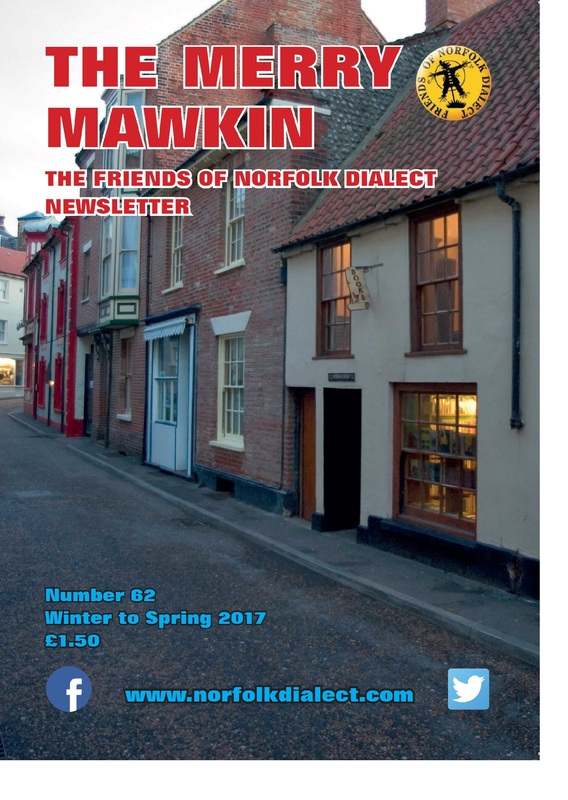 For a mere £10 per year for an individual member, or £15 for family membership, you could look forward to The Merry Mawkin being delivered to your door four times a year! 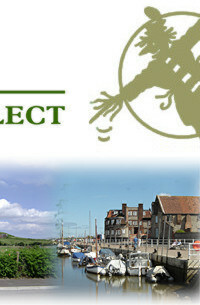 PLEASE NOTE: the above prices only apply to members residing in the UK. 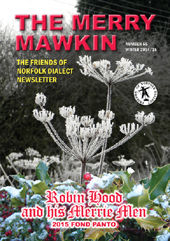 JOIN NOW to make sure of The Merry Mawkin hot off the press!